Q. Is the tap connected by copper tails or flexible connections? Q. is this tap single flow? 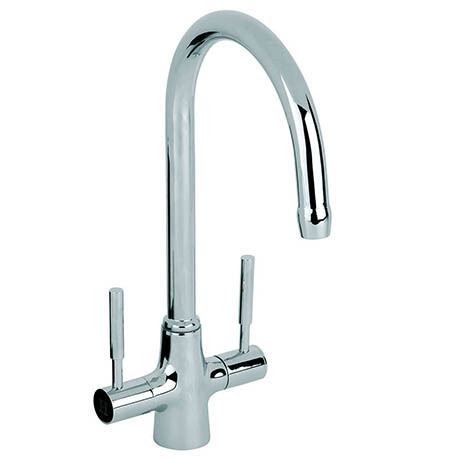 Hi Monika, the Mayfair Astor Mono Kitchen Tap is indeed a single flow item. Thanks.